Twenty one companies from across County Durham signed up to the very first Incubator Zone at the 2017 Durham Oktoberfest event. Other Incubator Zone exhibitors who have either won work or are in the process of securing contracts are Bespoke Electrical, Protech City and Quality Hydraulics. 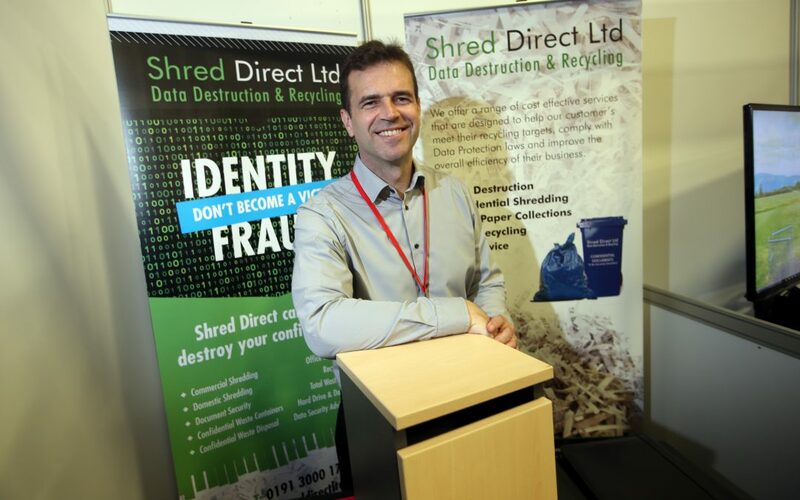 Graeme Carter from Shred Direct said: “We made some excellent contacts and have already completed work with engineering company Hiatco to shred a lot of their confidential paperwork. Michael Harriett is business engagement officer with the DBOP team. He said: “It’s so encouraging that just a couple of months after Oktoberfest, many of the Incubator Zone exhibitors have won work or are actively engaging with potential customers.